The result of the operation and the production goal of company will depend on what type of equipment they use. 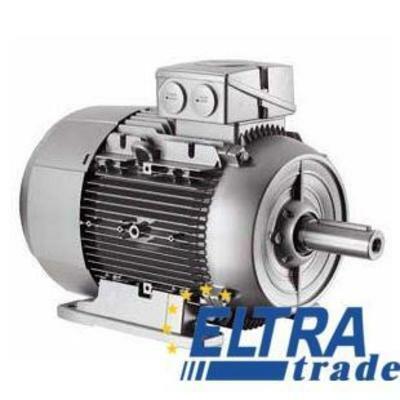 Although other similar products are available, the recommended one of most experts is Siemens 1LE1521-1EC43-4FA4. As a way to make certain that each unit is durable, the company only use the best materials to make it. Before every Siemens 1LE1521-1EC43-4FA4 is out in the marketplace, rigid quality assurance processes are carried out. Thus, there is no way customers will acquire defective unit that is not worthy for their money. Examining the quality of certain equipment is strictly followed, to make sure that it will work properly and to stay away from danger. This practice is expected from its manufacturer as they have already build a reputation in terms of production of excellent quality products. The manufacturer knows that improper handling of this type of equipment is dangerous. For this reason, a few safety features are added to ensure that the operator will not experience accidents when making use of it.